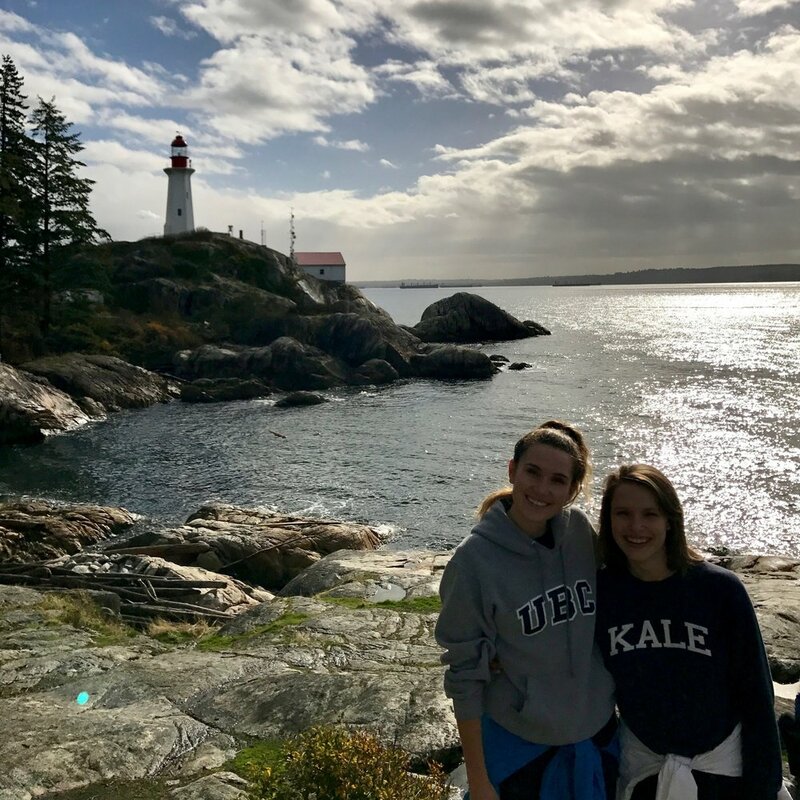 My sister lives in Vancouver, BC (west coast, best coast!). I love the vibe there when I visit her, and the outdoor-activity culture. Whenever I go, she takes me on a great hike (or several). 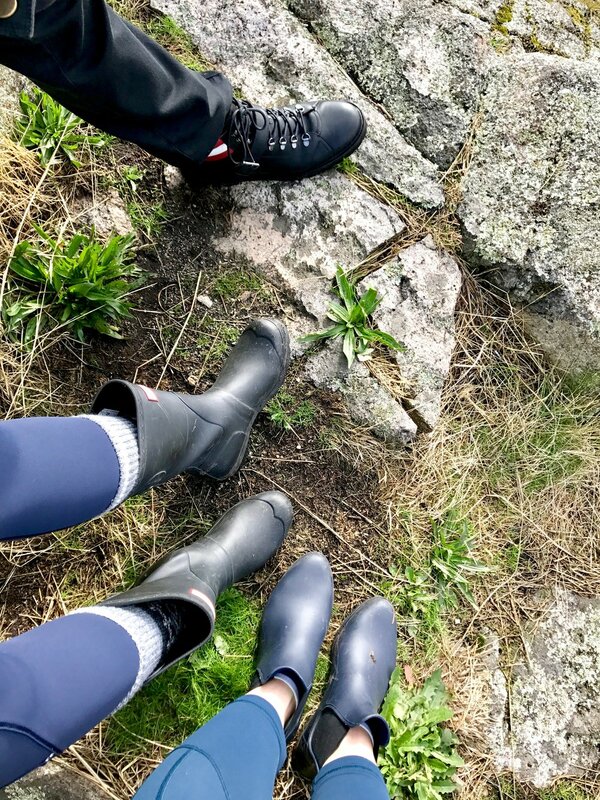 After writing about my favourite places to get out into nature around Toronto, I started thinking I’d love to get Shannon to write a little piece on Vancouver hikes to share with all of you! You can make it a workout and tackle the whole hike, or head to the trails just to enjoy the nature and forest bathe. 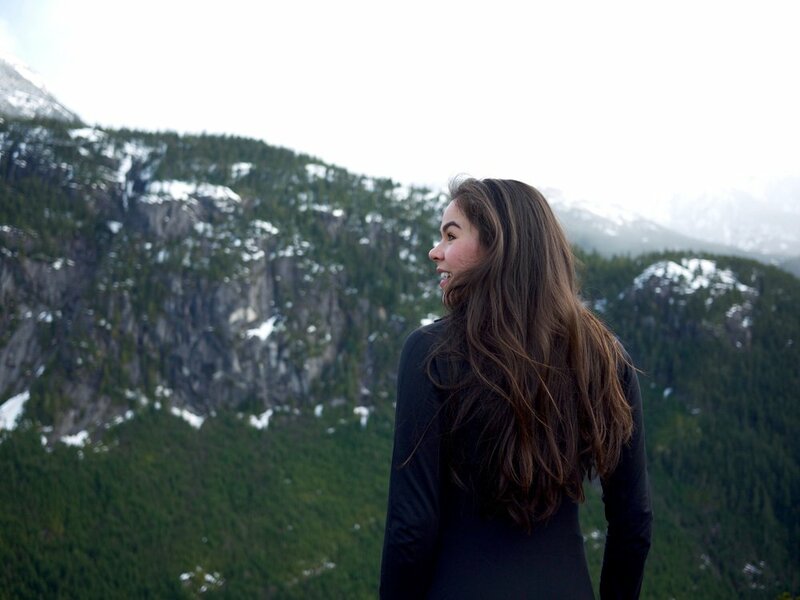 Check out Shannon’s top hikes around Vancouver. 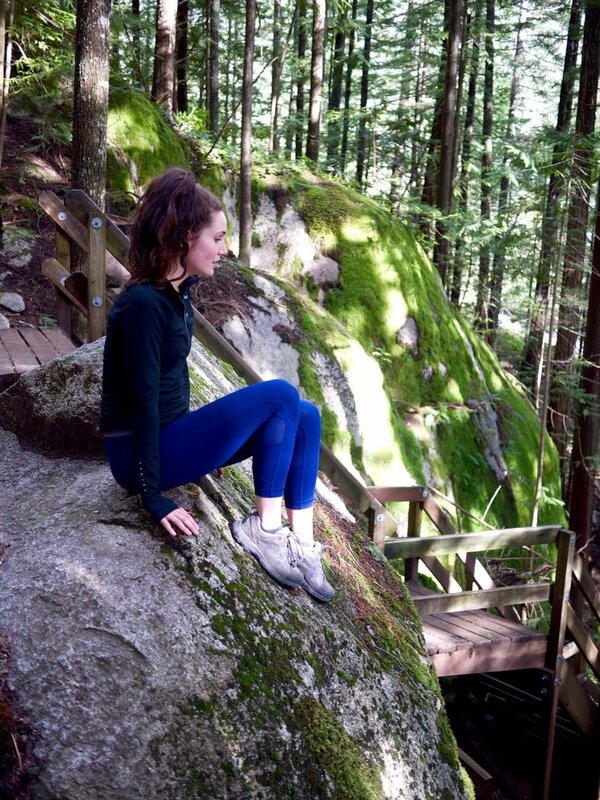 The Stawamus Chief is a great hike for a Vancouver newby! It is located in Squamish, BC (about a 45min drive from Van) and it is open March-November. Online it says 6 hours which is 100% not true. Max it takes us 2 hours with a break at the top. There are three peaks to go to. The first time I did it I did all three peaks (maybe took about 3 hours total). From then on I only ever did the first peak because I would have to say it is the most beautiful one and the shortest as well. Even though its a shorter hike it is still a great work out because the first apx 30mins up is stairs (just like the Grouse Grind). 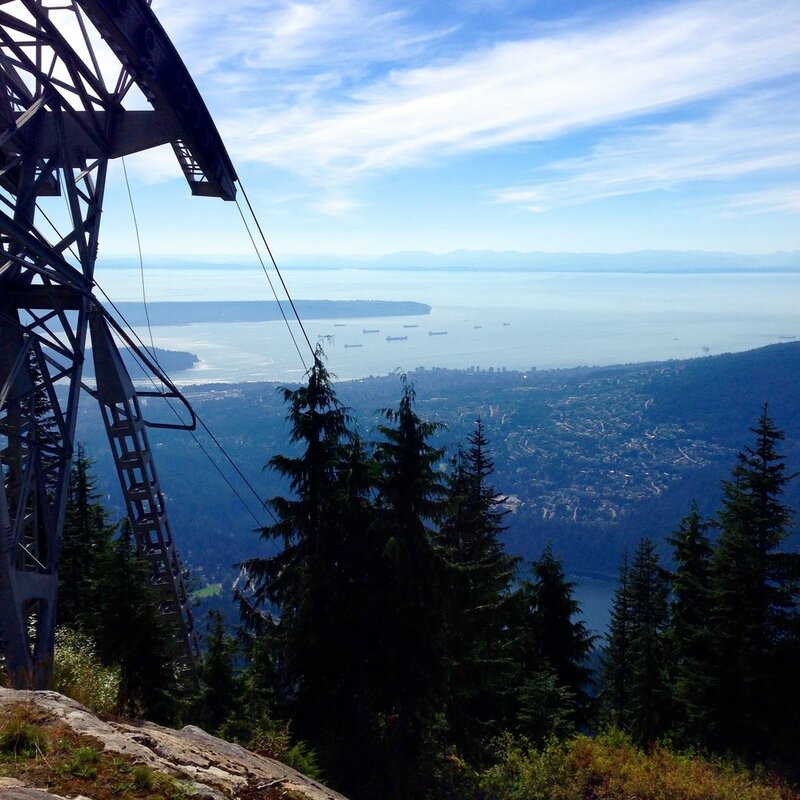 The Grouse Grind is open from June-September and is located about 35 minutes from Vancouver. It is a great work out. I made the mistake of thinking it was going to be a beautiful, scenic hike the first time I did it and I was sadly mistaken. It is not the hike for you if you’re looking for BC scenery. It is stairs the entire way up and probably takes 1-2 hours depedning on how fit you are. Since its on a ski hill the view at the top is hindered by a chair lift and gondola. You can’t go down it due to safety so at the top you take the gondola down. However, save your appetite because theres some great grilled cheese at the top! 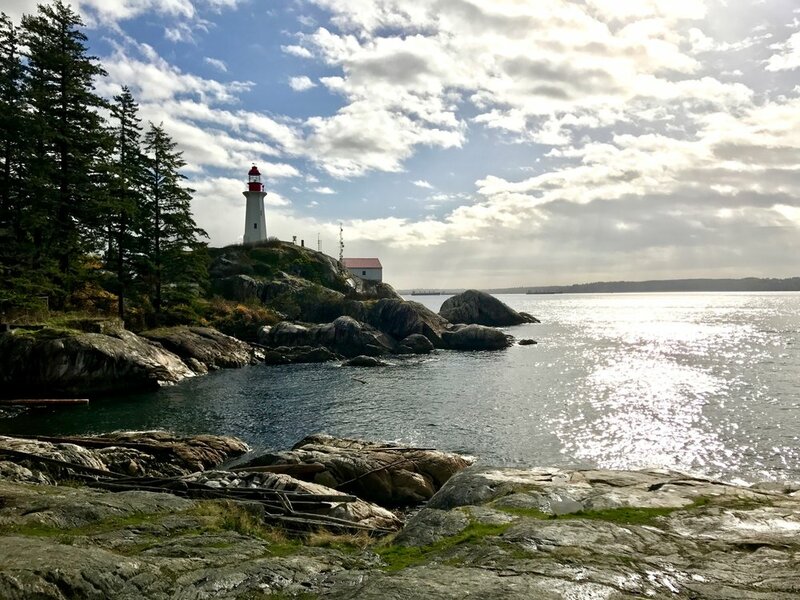 The Lighthouse Park walk is a perfect walk for people who are not up to a challenging hike but still want beautiful scenery. It is in North Van (about 35mins from Vancouver) and it is open year round. There are a few different trails you can take to get to the lighthouse lookout and they’re all pretty short. If you’re going to stop and have lunch on the rock and take pictures the entire thing would probably take at the most 1.5 hours. The Black Tusk hike in Garibaldi Provincial Park was my FAVOURITE.HIKE.EVER. Due to how high up it is its only open July-October. We went in July and there was still some snow at the very top (we had some fun sliding down it!). Online it says 11 hours but really it only took us about 8-9 hours and we took lots of breaks and had lunch at the top. If I were to go next time I would definitely camp so I could stay up there for even longer. It was the most beautiful hike I have ever been on. 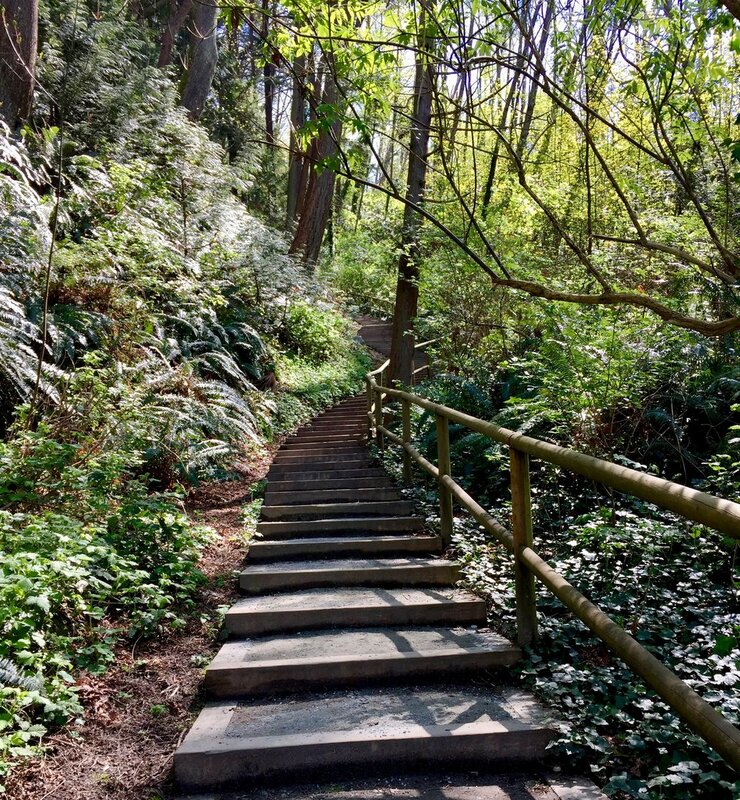 Shannon recommends you check here if you want more information on hikes around Vancouver, but she finds the hikes usually take less time than stated. You can follow Shannon on Instagram at @shan.briggs. I'd love to hear where you're from and what your favourite hikes are!